Its time for fun in the sun!! And heres the car for it! 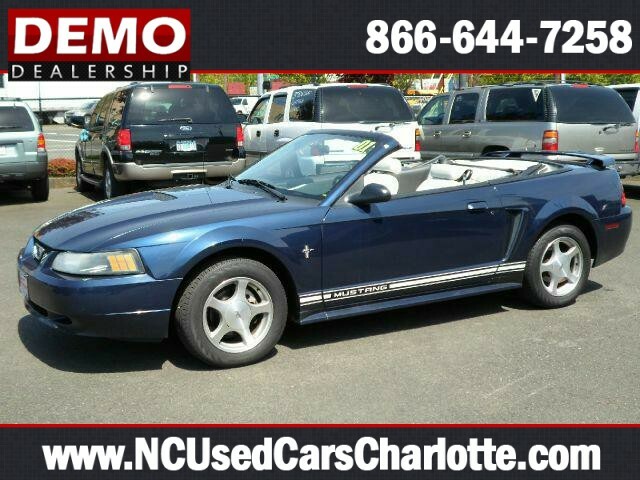 A Low Mileage 2001 Ford Mustang Convertible. Very striking car with Dark Blue Exterior and White Interior. The top is in excellent condition. The seats look like they were hardly sat in! Well equipped with Full Leather Interior, Full Power Features, 6 Disc Cd Player, TW, CC, AC, Alloy Wheels and More. The top is power for easy use. Come take it home today and start enjoying the good weather!